The next generations from Honda in this Year. 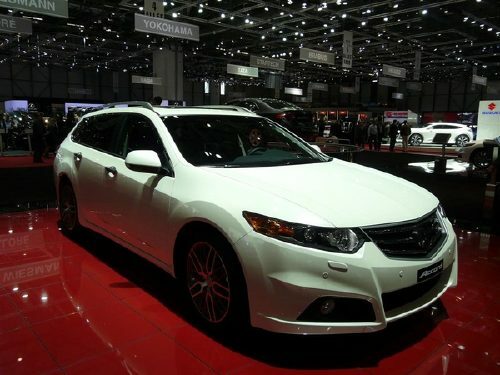 This is Hoinda Accord 2009. 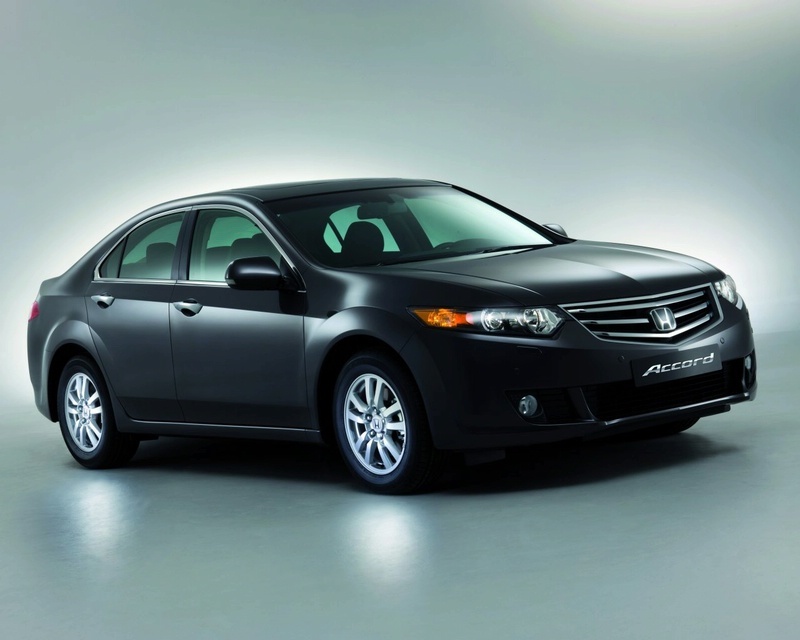 Eighth generation of Honda Accord is very near to its release. So how would 2009 Honda Accord Coupe that is going to be launched around the spring or summer of 2008 look like. We have very little information on that but what we could claim is that it would very much resemble 2009 Honda Accord Coupe Concept, revealed in January at the North American International Auto Show in Detroit.We could very much expect a choice between 4-cylinder engine and a V6. The next generation V6 (with Honda’s i-VTEC variable valve timing) is going to be more fuel efficient as claimed by company. V6 with its Variable Cylinder Management (VCM) technology will surely make it possible as the technology de-activates every other cylinder when the car is cruising under light load to reduce fuel consumption. Once higher power is required engine runs with its all the cylinder activated. There is no doubt for the safety features of the future Honda Accord Coupe due to Honda’s Safety for everyone initiative. Honda has set up a baseline of safety features for all its future models. 2009 Honda Accord Coupe will be for sure have front and side-impact airbags for people sitting at front seats, the curtain style head protection airbags for both front and rear would fall in the basic safety features. The electronic stability control and advanced anti-lock brakes presence could not be denied. ACE i.e. Honda’s Advanced Compatibility Engineering body structure would be present which incorporates a front-end frame structure primarily designed to wholly soak up and dissolve crash energy over a big area in case of a frontal collision.